The concept of "Barley Water" is the brain child of Mr. Ashok Upadhyay. 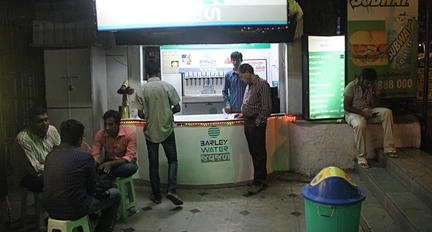 Barley water soda shop not just another Soda Shop that we see these days in Gujarat. It's a very well thought structured concept. It all started way back in 1997 when Ashokbhai's sister was fighting the battle of cancer. And they got to know about the 'Wheat Grass'. Which was helping in his sister's treatment. His journey for the betterment of the people started then. He along with his wife Mrs. Upadhyay - Hima Upadhyay started distributing the Wheat Grass across the city at a very nominal rate. Ashokbhai who is also being known as Dr.Upadhyay has been involved in research activities ever since. He researched rigerously on Thalassemia disease along with Dr.Tushar Desai. It was a six year long process. The Wheat Grass tablet was the result of this hard-worked research. Thirty children were given free tablets for the period of a year & their progress was tracked during this time. This was a huge success. And this thesis got the approval of the prestegious Medical Institution "The Medical Journal". Passing through the rigorous process of "The Medical Journal" is a huge achievement. His research activities are for the betterment for the people's health. 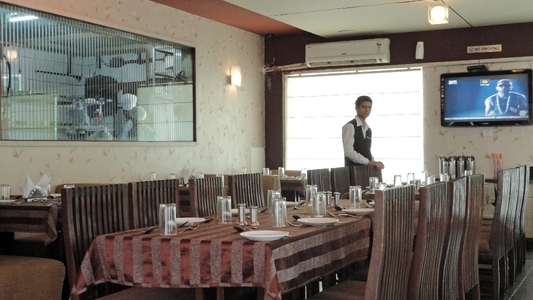 In the year 2007, he came up with the concept of "Barley Water" in Ahmedabad and all over GUjarat as well. No wonder with the all the research he had done & his passion to provide people with health beneficial products, Amdavadis welcomed his drink i.e barley water with arms wide open. There's no looking back for Ashokbhai ever since then. 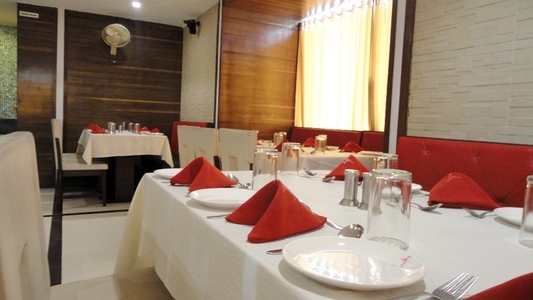 He has been introducing many drinks & outlets in plenty of localities. He uses pure & authentic ingredients in the making of the drinks especially Barley water. 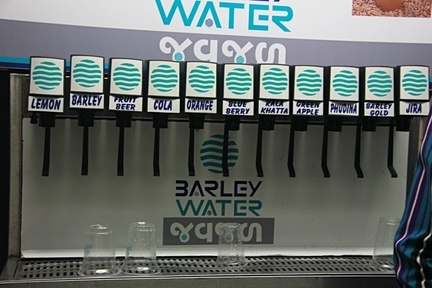 Apart from the benefits of the Barley Water, all the drinks available at the outlet can outplay the other drinks available in the market. 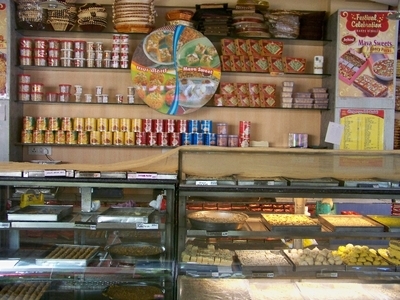 Ashokbhai wishes to serve people in the best possible way by providing best possible health products. He has been providing with the tablets of Wheat grass tablets too apart from Wheat Grass, Barley Water & whole range of soda.